Cinderella Wallpapers. i made this!. 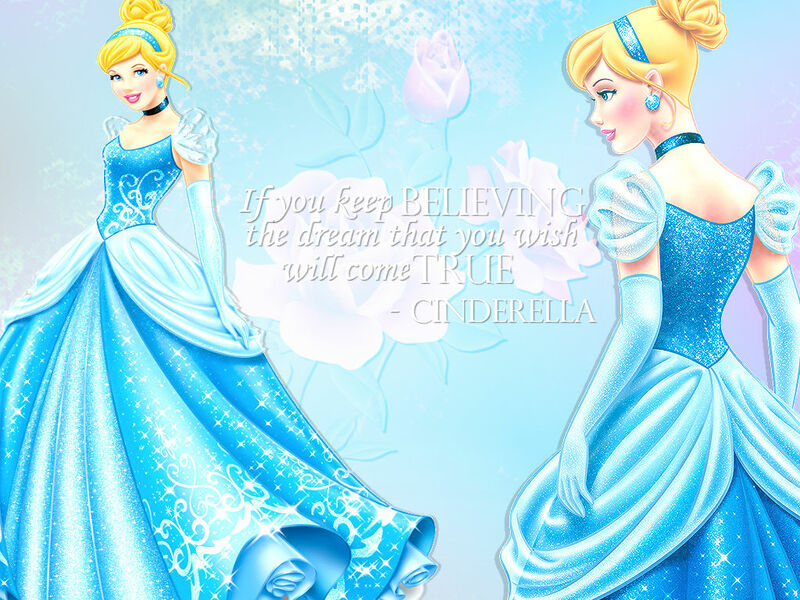 HD Wallpaper and background images in the Disney Princess club tagged: photo cinderella. This Disney Princess wallpaper might contain gown, dinner dress, dinner gown, formal, evening gown, and balldress.